Dr Mihalis Kavaratzis is Associate Professor of Marketing at the School of Business, University of Leicester. He holds a PhD on city marketing from the University of Groningen, Netherlands and has taught marketing and tourism related courses in Budapest, Hungary and Leicester, UK. His research focuses on the theory and application of place marketing and place branding. His interests include tourism destination marketing and the study of destination images. Mihalis is Founding Board Member of the International Place Branding Association and a Senior Fellow of the Institute of Place Management. He has published extensively in various academic journals and he is co-editor of ‘Inclusive Place Branding’ (with M. Giovanardi and M. Lichrou, 2017), ‘Rethinking Place Branding’ (with G. Warnaby and G.J. Ashworth, 2015) and ‘Towards Effective Place Brand Management’ (with G.J. Ashworth, 2010). Mihalis also acts as an adviser and delivers training workshops for local authorities on Place Marketing and Place Branding. How would you describe your research style/approach? 1) Participation leads to brand ownership. 2) Strategy should make image and identity meet. 3) The internal process of searching for the ‘right’ brand is equally important as the external process of communicating the brand. 4) Everything that happens (and does not happen) in a place sends messages about its brand. 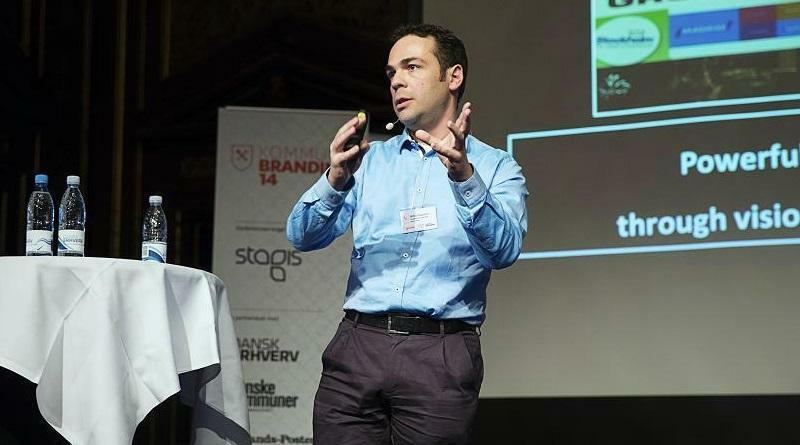 More about city branding and place marketing in our interview with Mihalis Kavaratzis.